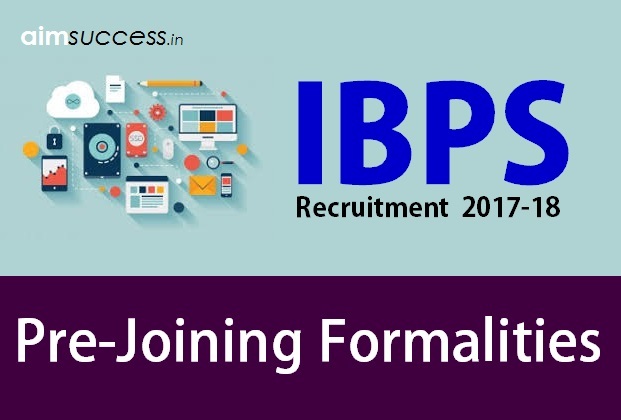 Pre-Joining Formalities of IBPS 2018: After allotment in a banks by IBPS, selected candidates will get mail on their e-mail id (in which they will mention in application form of PO/Clerk) regarding appointment/offer letter, also bank will send appointment letter at your correspondence address which contains all the details regarding the date and venue of the joining and training centre. Usually, banks send offer letter within 2 months from the date of announcement of final result. Most of the banks provide training before joining. You will be intimated to inform at the zonal office or regional office for document verification and to finish joining formalities. Banks usually conduct 10 or 15 days training program where they will teach you about banking function and process. For that, they will provide you a hostel facility. Just in case if any selected candidates do not get an email, then he/she can send an email to the allotted bank inquiring about the process to join the bank. Medical Fitness Certificate: You have to get medical fitness certificate which should be issued by Gazetted Medical officer. Academic Documents and Certificate: Your academic documents and all the certificate should be complete which you have mentioned in application form. ID Proof: You have to carry valid identity proof with yourself at the time of joining. Police Verification: Banks also do police verification at the place where you've lived for last 5 years. You have to mention the place where and in which city were you living for the past 5 years, so that bank can have a police verification of your record. If you are selected as a Probationary Officer (PO), your training will be conducted by the allotted bank in their respective training center. After training you can get joining anywhere in India. If you are from Delhi, it is possible you may get a call to join the branch of the bank in a state in Southern India, so be ready to face such challenges. 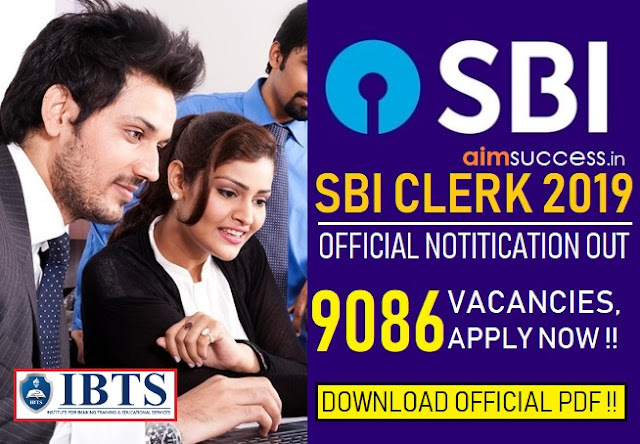 If you are selected as a Clerk, your training will be conducted in the state, for which you have applied for in respective banks regional training center’s. After training, you can get joining in any district of the state. For example, if you applied for Uttar Pradesh and you belong from Lucknow, then you can get joining in Gorakhpur or in Ghaziabad too, simply just anywhere in Uttar Pradesh. How long will it take for you to Join a Bank after Selection? There is no exact answer to this question. Nobody knows when the bank is going to call the candidates to join. It totally depends upon banks when they call candidates to join the bank. So keep checking your mail id. 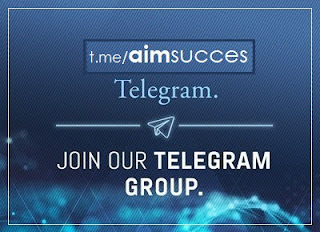 We congratulate all the successful candidate and wish them an early joining!